We introduce the challenge of using machine learning effectively in space applications and motivate the domain for future researchers. 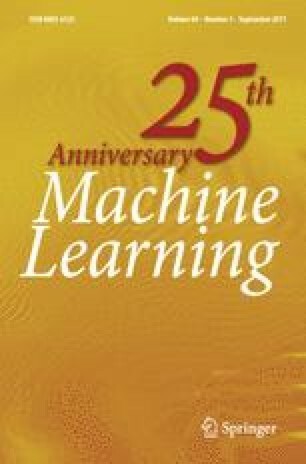 Machine learning can be used to enable greater autonomy to improve the duration, reliability, cost-effectiveness, and science return of space missions. In addition to the challenges provided by the nature of space itself, the requirements of a space mission severely limit the use of many current machine learning approaches, and we encourage researchers to explore new ways to address these challenges.